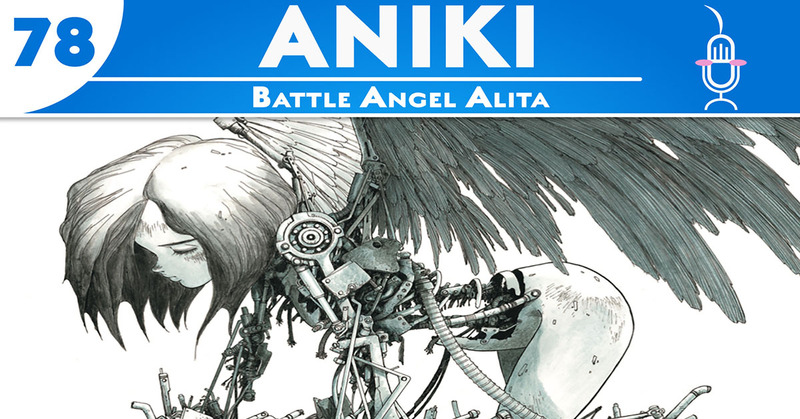 For the first review of 2019, the Aniki brothers go retro and topical with the original Battle Angel Alita OVA ahead of the release of the Alita movie. Set in a dystopian, cyber future where humans are agumentable, replaceable, and disposable, Alita follows the story of an android rescued from a trash heap and her quest to find meaning in life by becoming a hunter-warrior. Along the way, she falls for Yugo, a man with a dream to escape from the refuse and make his way to Zalem, a real yet mystical land of opportunity. Also featuring: Mob Psycho 100, Kaguya-sama: Love is War, Magical Girl Spec-Ops Asuka, and Boogiepop and Others. Haven’t seen this show? Click here to watch Battle Angel Alita on YouTube. Watch before you listen! Like Aniki? Please leave us a review on iTunes so more people can be exposed to our hot-takes.